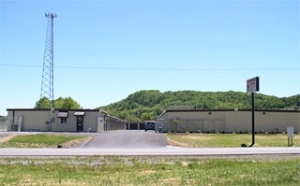 Princeton Storage is a premier storage facility in the Princeton, WV area! 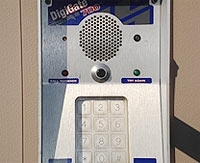 We have an on-site manager, surveillance cameras, well-lit and fenced grounds, and excellent security. Additionally, we offer interior, climate-controlled units and RV/Boat storage as well!